We are also seeking new ways of documenting the conference experience through the device created by David Darts, the PirateBox. which turns a local space into a communication and sharing network. 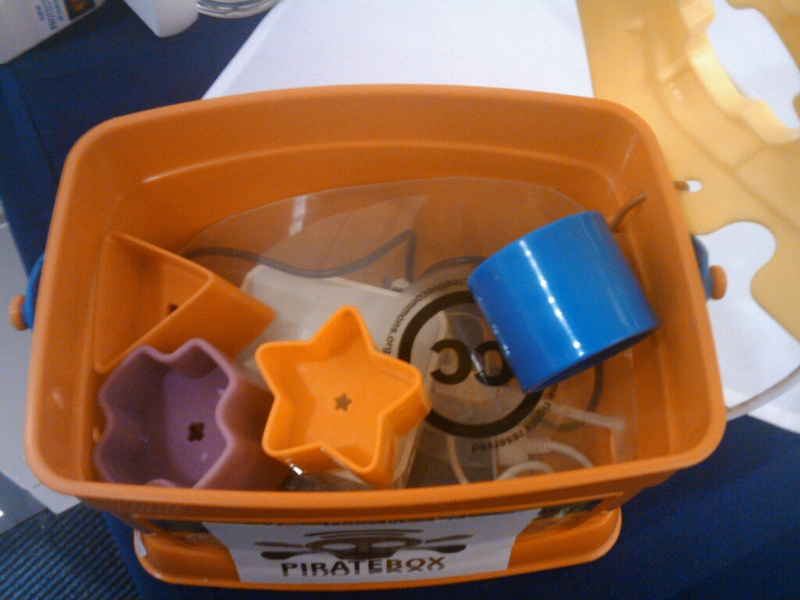 Using open source technology and under US$30 in parts, the PirateBox creates a local, open wireless network. Upon joining this network, you are not connected to the internet, but a web server running locally on the box, which is set up with simple tools for uploading and downloading files, synchronous chat, and a message board. 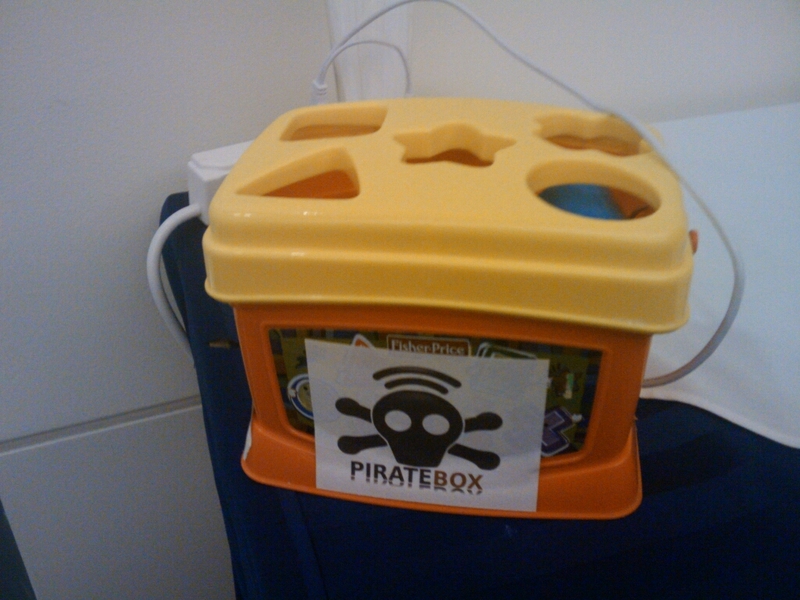 All communication with the PirateBox is anonymous. This is a really powerful idea, I think, particularly for conference workshop sessions. For the workshop session I’m due to give (with @mhawksey) at ILI2012, one of the things it would be handy to do would be to have data files (and maybe app installers) to hand for participants to make use of. I was thinking a USB memory stick would be the best way of making these files available (assuming flaky conference wifi and sizeable downloads), but something like the PirateBox provide a really neat alternative for local file sharing, with the added advantage you can take some of the load of a typically stressed conference internet wifi network. I notice that the chatbox includes a simple chat environment (though it didn’t seem to work for me? ), but I guess it could also include an etherpad for shared local notetaking? It also occurs to me that we could be grabbing copies of web pages and files that have been linked to in a Twitter backchannel, generate PDF equivalents of webpages (maybe?!) and then pop copies into the Pirate box to serve as both a file access point for some of the things being shared in the conference, as well as a local archive of resources shared around the event. This provides a complement to a traditional conference proceedings, though it might also include shared copies of presented papers. As to an interface to the shared contents, a Flipboard style news magazine interface comes to mind maybe? 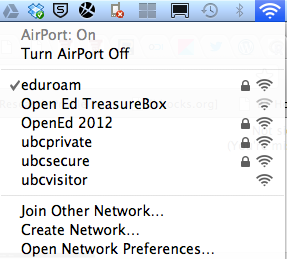 PS via @grantpotter, here’s an even more powerful alternative: FreedomBox. Thanks for the write up, tony.